Our range of products include logic computation module and linearization module. Owing to our sophisticated manufacturing facility, we have been able to offer Logic Computation Module. 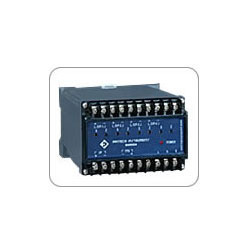 These products are designed to accept 2 or more signals at the input terminal strips. The output can be a logical function of the inputs, which can be of linear current (4-20 mA DC like) or linear voltages only. We also offer our range in different formats and sizes as per the clients requirements. With our expertise in this domain, we are able to offer Linearization Module (Din Rail Type). 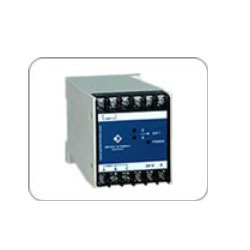 Our range is designed to provide linear output for most of the non-linear signals and also provides an output of 4 – 20 mA DC, which is capable of driving a load of up-to 800. This range incorporates a multiplier or divider circuit, which performs a polynomial function to linearize the input. Our modules can be powered from 110V AC or 230V AC or 24V DC power sources and power supply is isolated from rest of the electronics. Power Consumption 4 VA max. Looking for Computation Module ?